It's happening this Saturday. The Swedish festival Stockholm CA is the largest, Swedish festival outside of Sweden. Get your ticket today! If you want to know more about the festival take a look at Stockholm CA website. 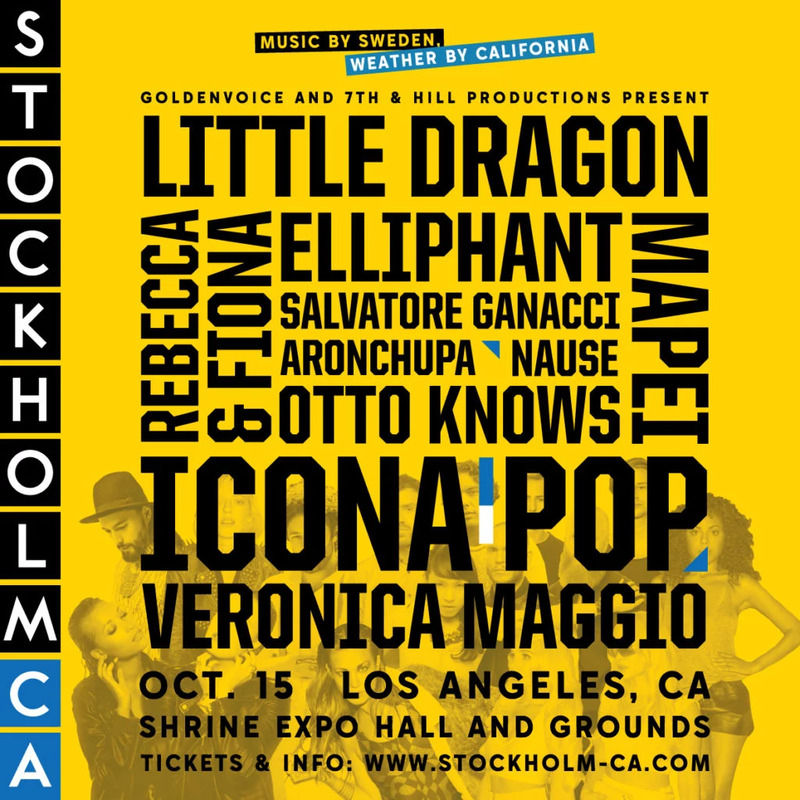 I can't wait to see some Swedish artists live here in LA!